Hey students, we have the extra space you need! 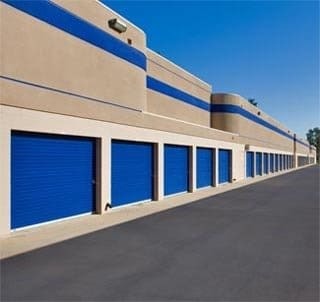 Silverhawk Self Storage has the solution to your storage problem. Students typically have more stuff than they have room. And that is where we come in to help. We have a variety of affordable small, medium and large storage spaces to fit every need and budget. If you need a place to store your surfboard, an extra bed or television, or out-of-season clothes, we can help you. If you are traveling abroad for the summer and need a secure place to store your car, we can do that, too. Students are usually on a tight budget and looking for a “deal.” We always give college students a specialized discount when they show their student ID. And make sure you ask the manager about our great move-in specials to save even more money on student storage in Murrieta!